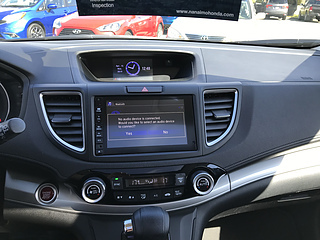 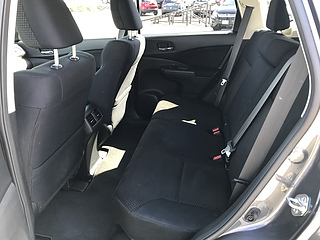 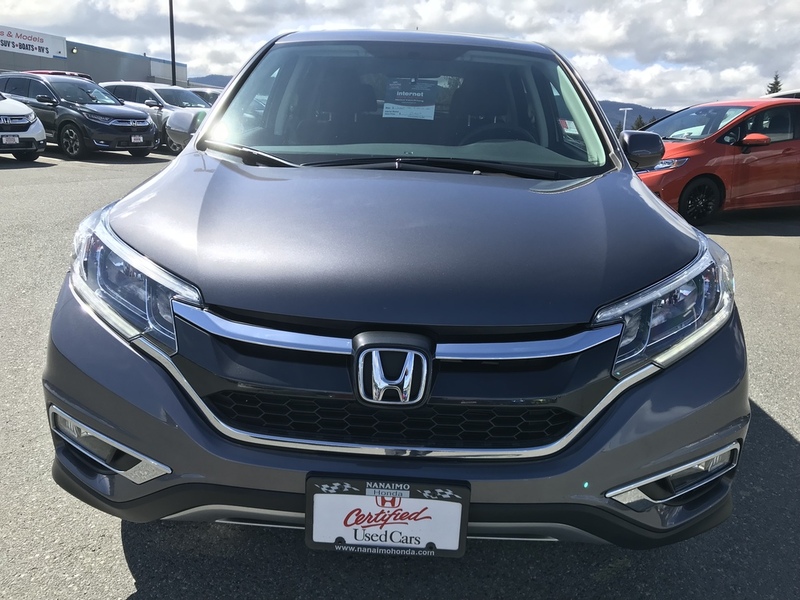 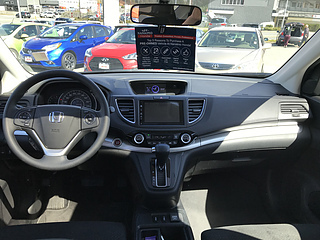 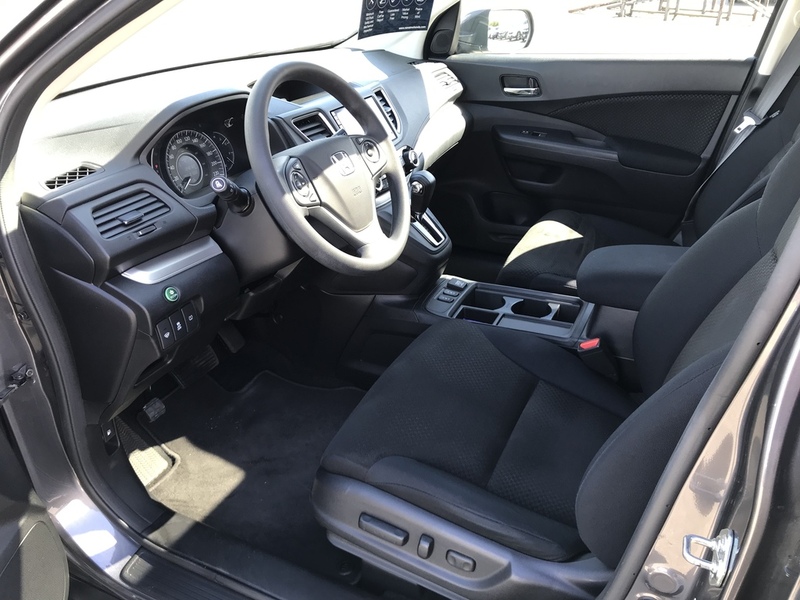 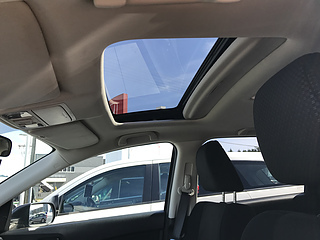 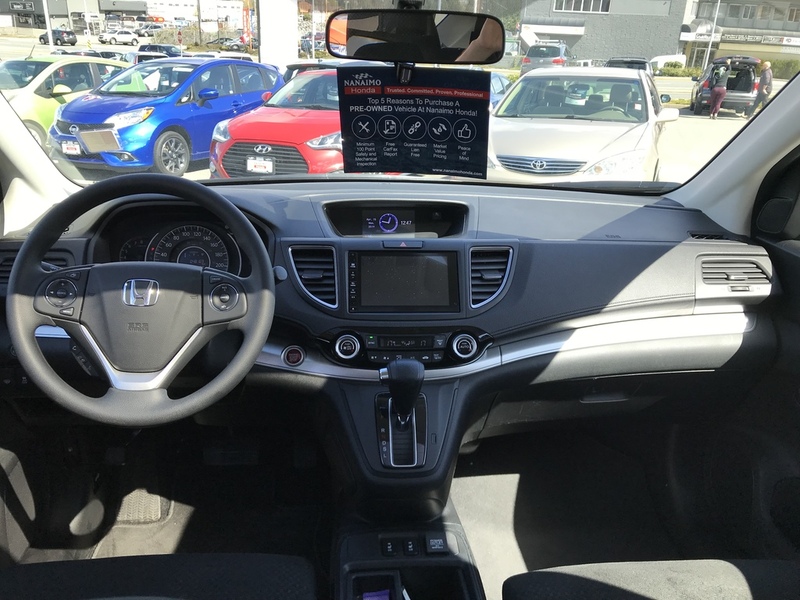 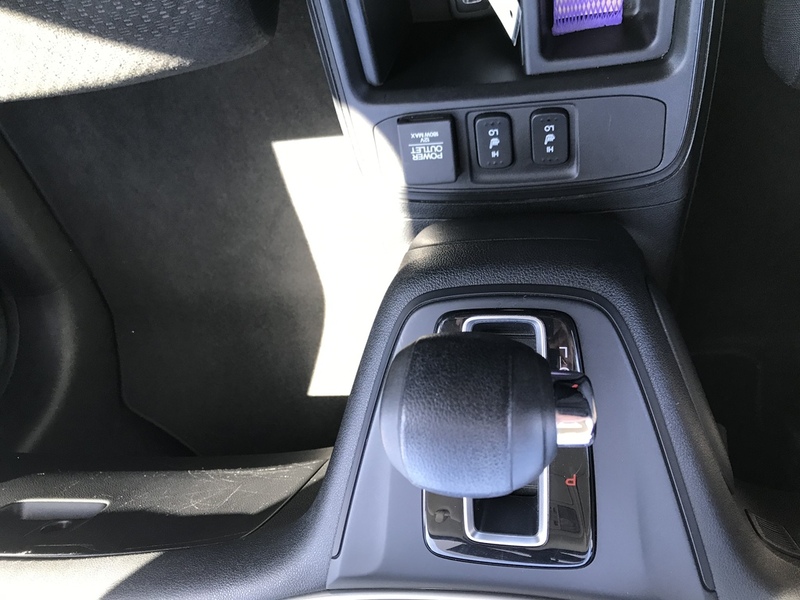 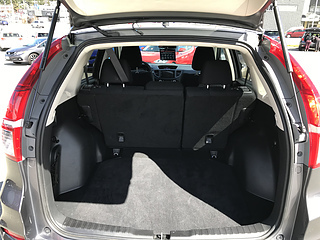 2016 Honda CR-V EX AWD ONE OWNER/BOUGHT AND SERVICED HERE/HONDA CERTIFIED. 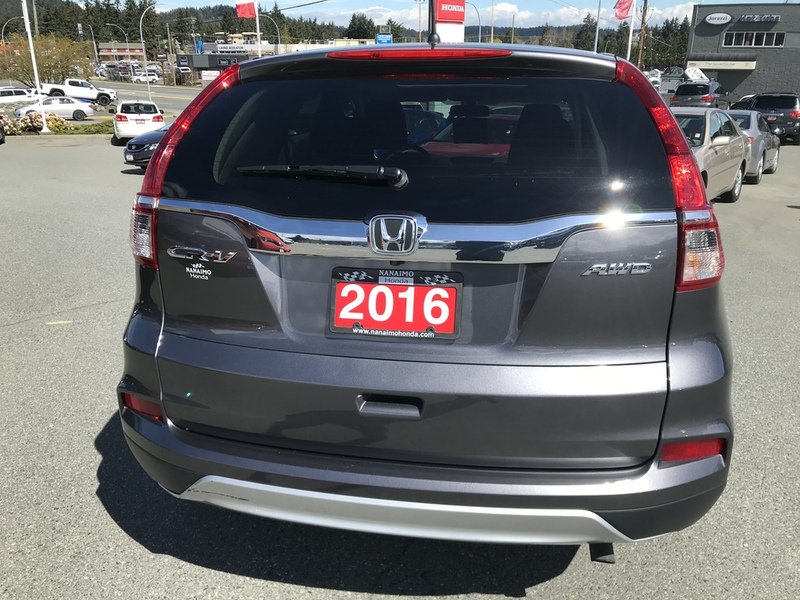 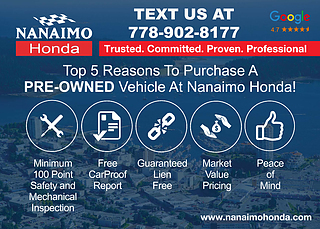 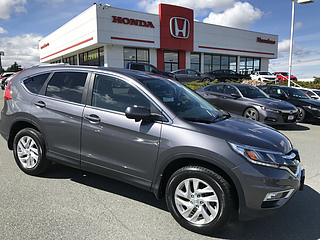 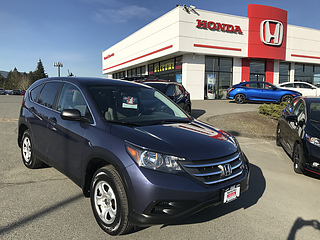 This CR-V EX all wheel drive is Honda Certified, has a clean Carfax and was bought and serviced at Nanaimo Honda. 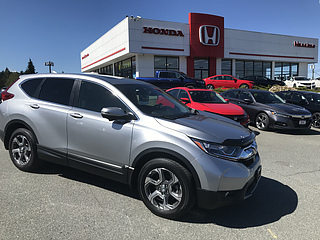 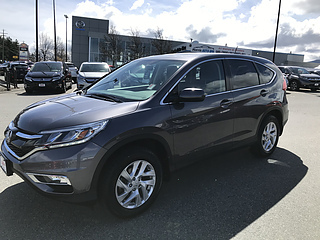 A very clean, impeccably maintained CR-V EX AWD with heated seats, 17" alloy wheels and a moon roof. 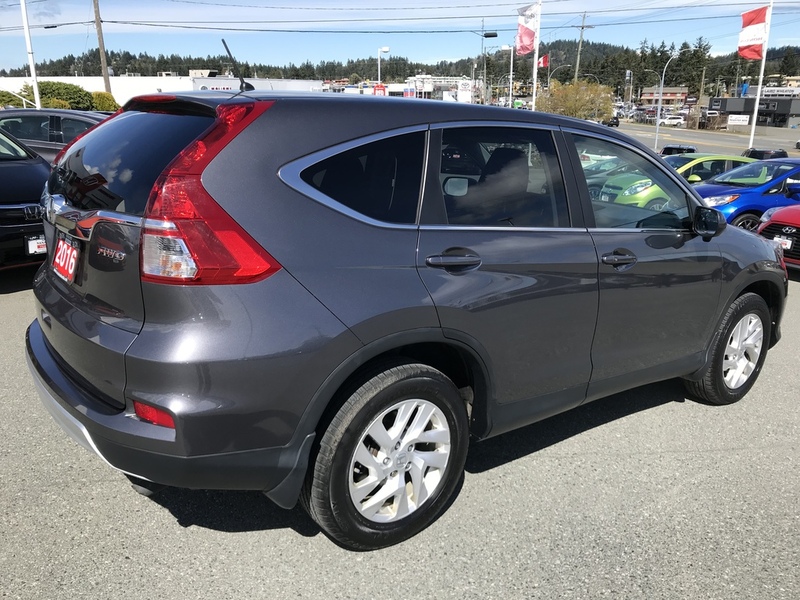 With only 48,157 kms this CR-V EX is a great purchase bringing the versatility you are looking for and the economy you desire. 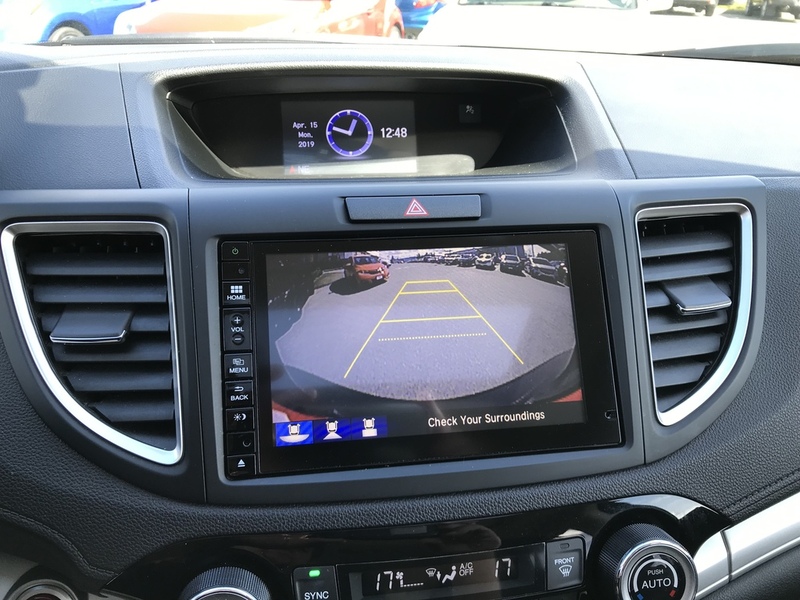 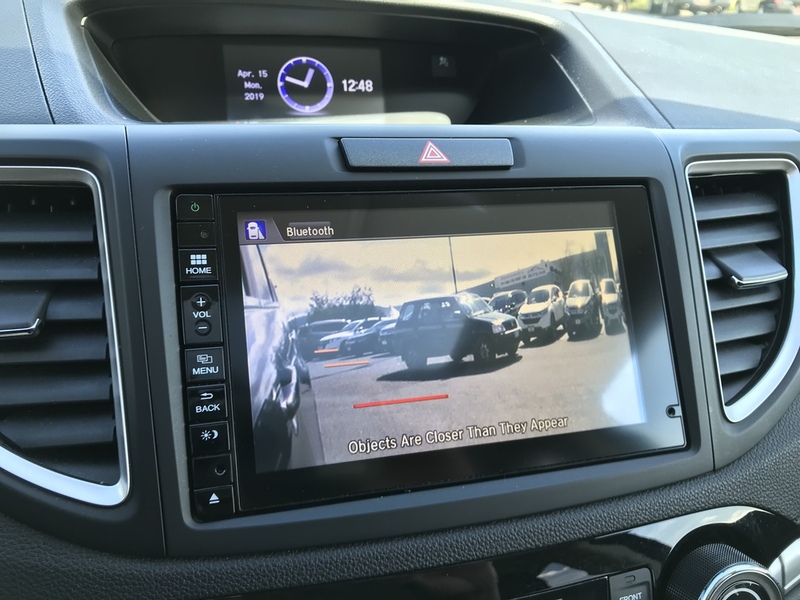 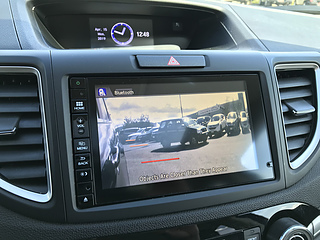 The lane watch camera and back up camera will keep you and the vehicle safe on the road. 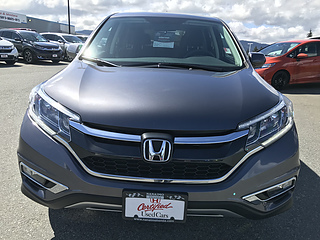 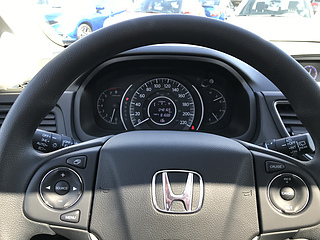 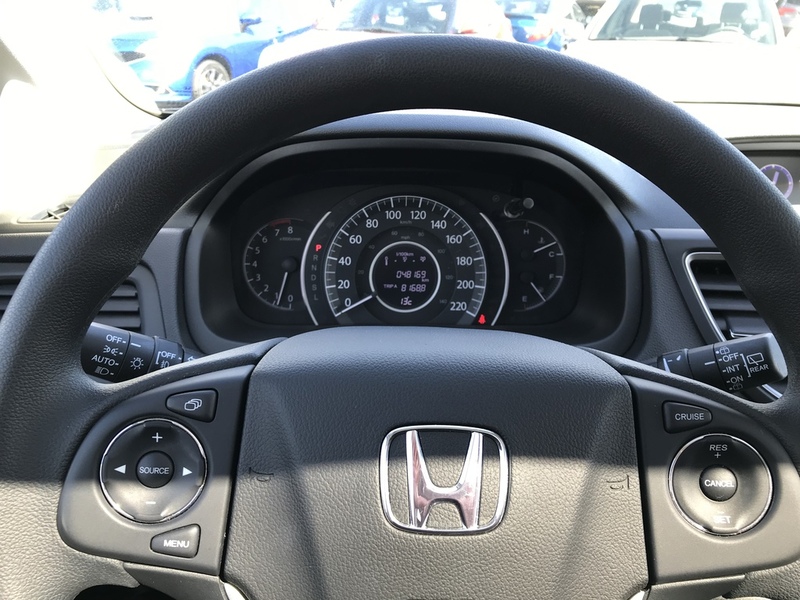 Fully inspected by our licensed technicians and Honda Certified. 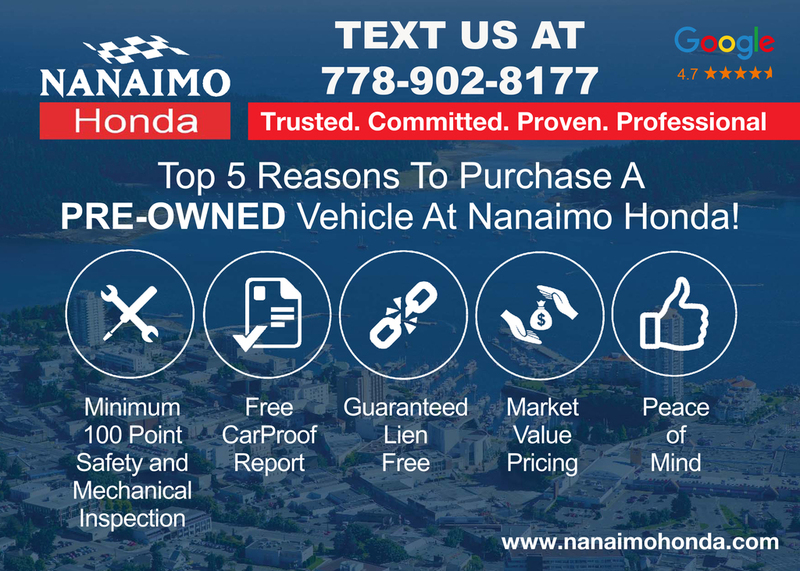 Give us a call to schedule a test drive or stop in and see us.